Have I Found The Winningest Butter Tart? Why, Yes I Have! 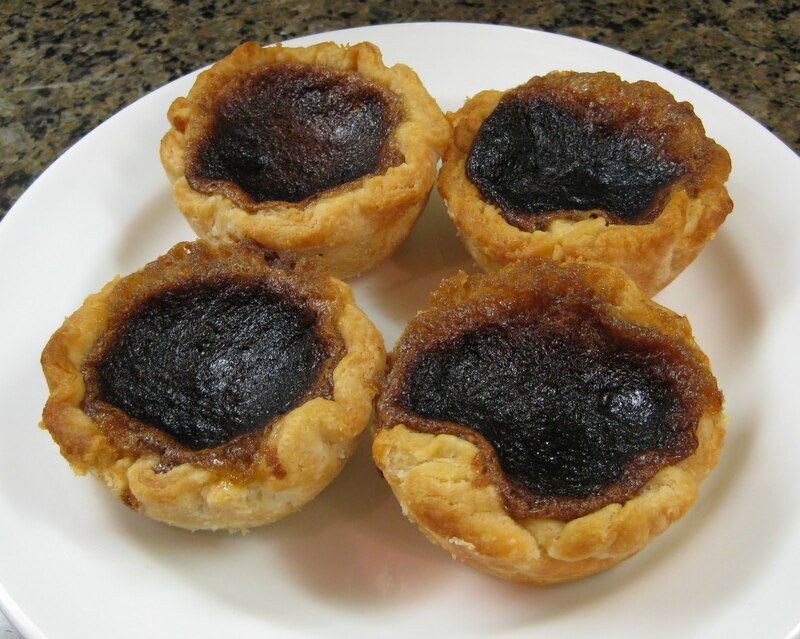 Ask anyone and they will tell you that the quintessential Canadian treat is the butter tart. In fact, it is likely a question on the test for Canadian citizenship. But this icon is not without controversy. 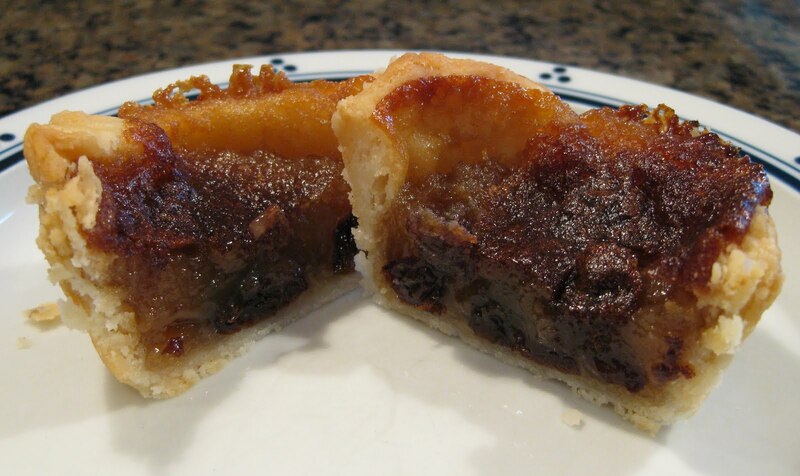 What is definitely up for debate is whether the purest form of the butter tart is allowed to have raisins or nuts. Some even question whether it is allowed to be runny. For me, my only restriction is the inclusion of butter. From a historical perspective, we are closing in on the ‘centennial tart’. 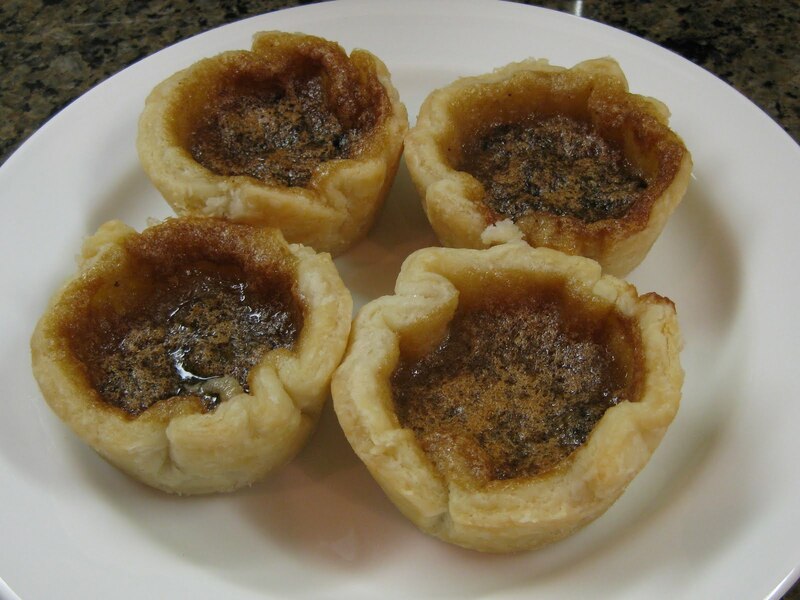 One of the earliest known recipes for the Canadian butter tart dates back to 1915 and was from Northern Ontario. 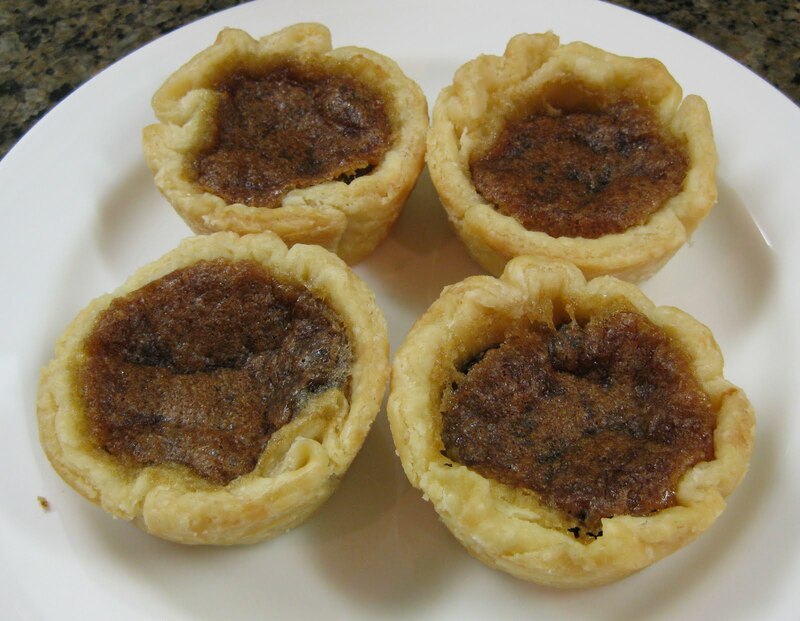 After reading a blog entry called The best butter tart in cottage country from Cottage Life Magazine’s food editor’s blog The Feast, I was left wondering why one would stop at just looking for the best butter tart in such a limited geographical area. 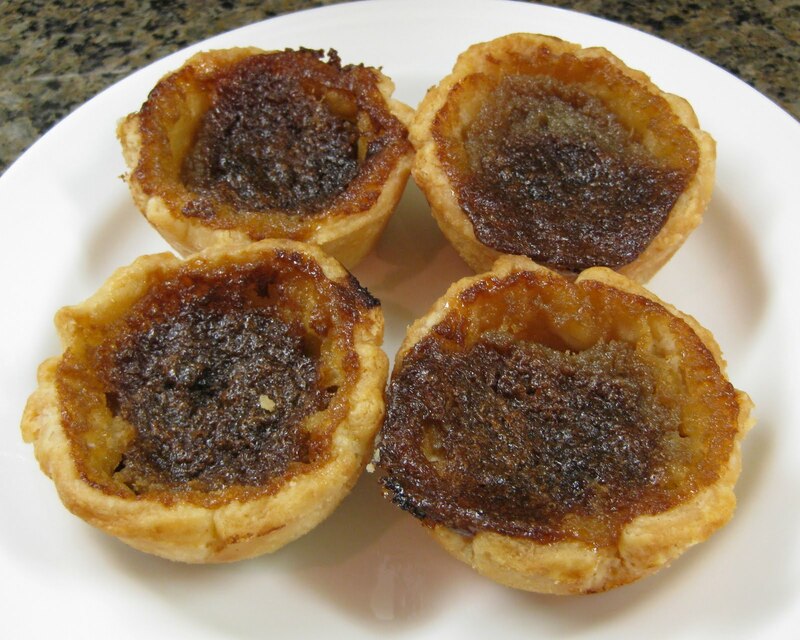 The search for the best butter tart seems to be such a Canadian pass time. 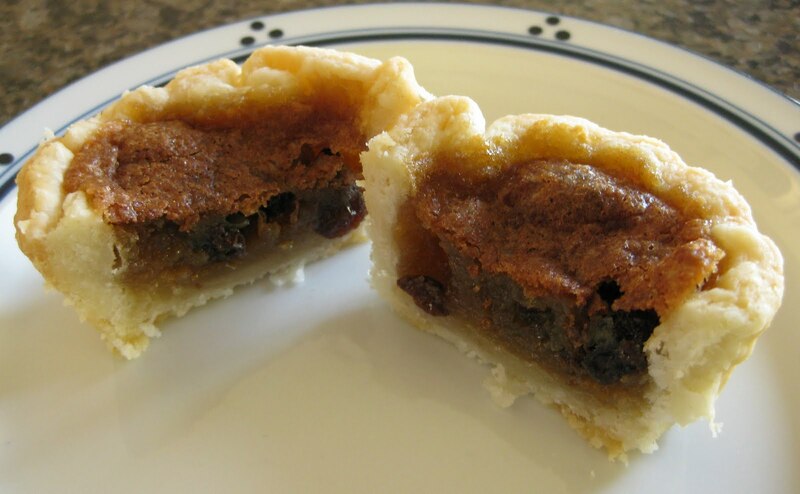 I thought consideration should be given to at least cast the net as far as the entire province since some think that the butter tart is really just an Ontario thing. At the very least, that breadth of scope would then include me in the running for best butter tart. On the post that day I left my smug comment, “If there is going to be some sort of butter tart smackdown, I want to be in it. 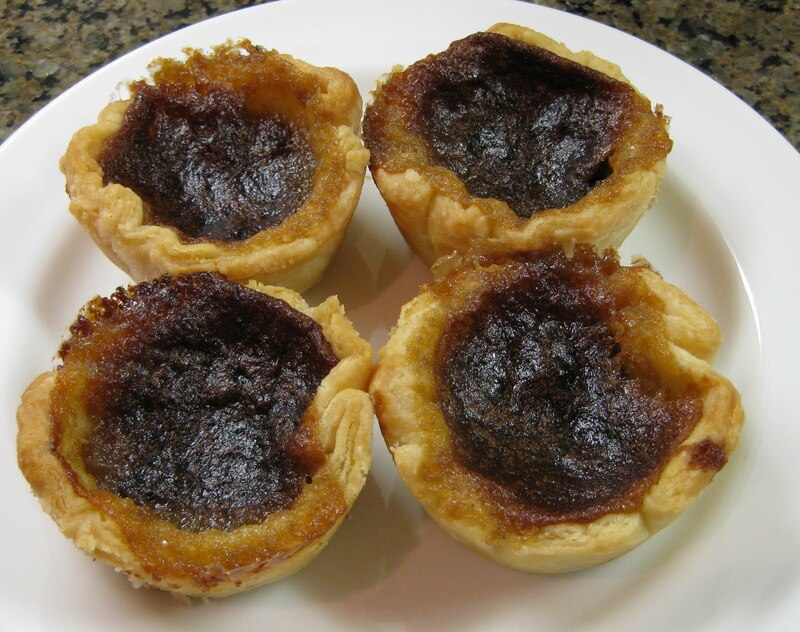 I think I might make the BEST butter tarts. I have a secret ingredient.” A lot of bluster I guess but it bothered me that if I was ever called upon, I may not be ready enough to win. And so it was this pre-occupation to own the title of best butter tart that moved me to the test kitchen these past few days to finally put the quest to rest. 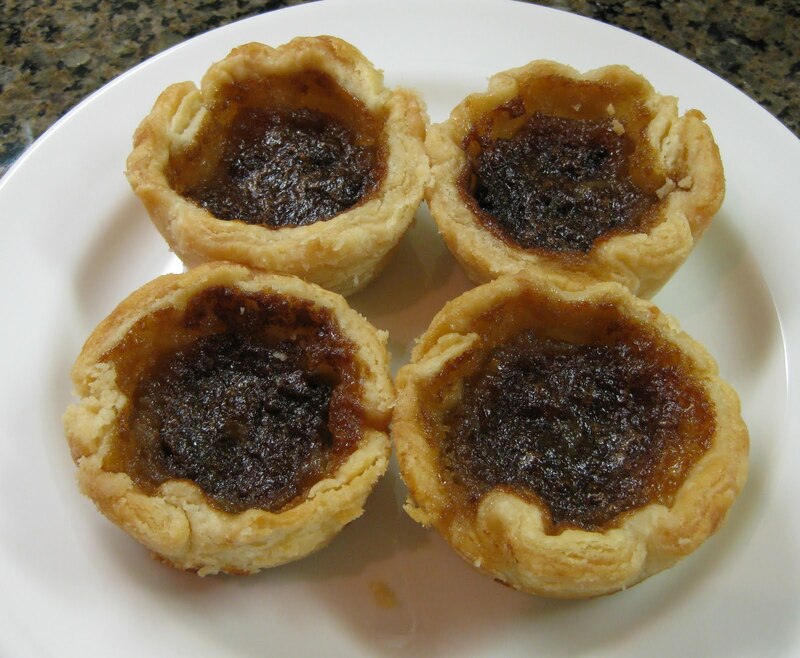 I have been hanging on to two Ottawa Citizen articles on butter tarts since 2005. One from November 16, 2005 and the second from a short while later. 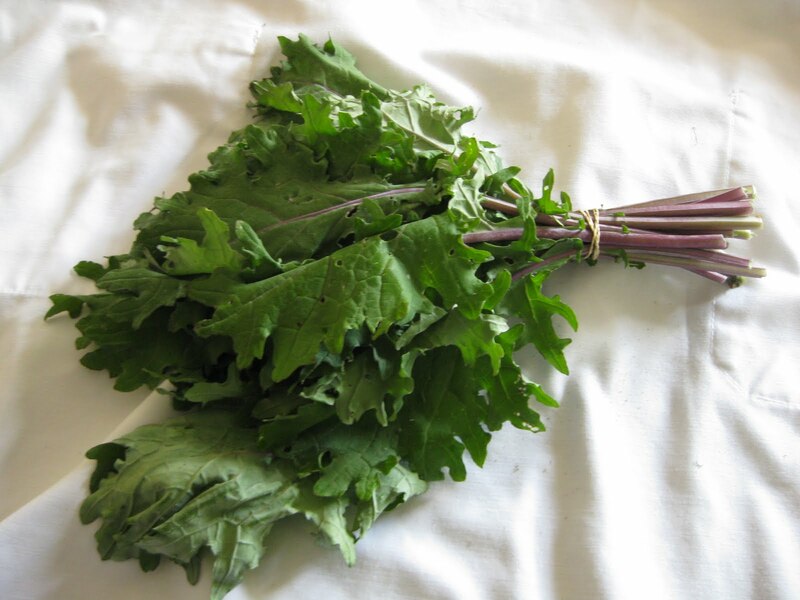 From these articles I used the filling recipes of Grahame’s Bakery in Kemptville, and George Jackson and Kim Stringer, both from Ottawa. 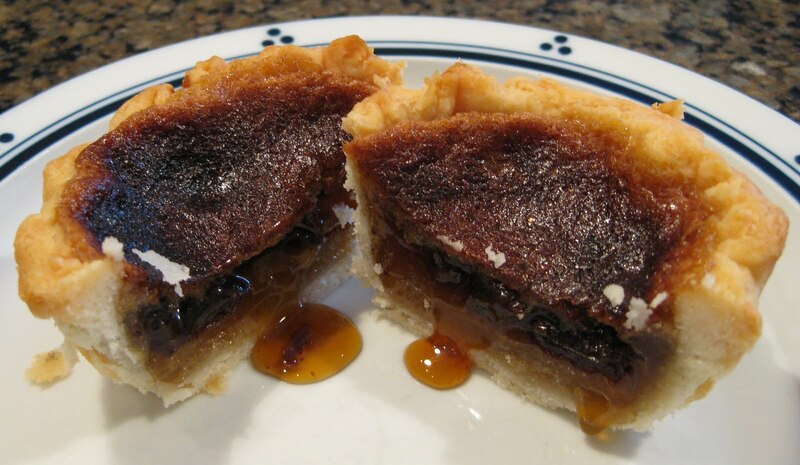 I also made a 4th filling following Madame Benoît‘s classic butter tart recipe. Can you get more Canadian than that? One thing I am totally comfortable with is my pie crust. I used my own recipe for all 4 batches of tarts. What I did vary was the baking time and temperature. For that I tended to stay true to the filling’s recipe. As not to get too overloaded with tarts in the house, I made only 4 of each kind. Judging took place by me and the mister and involved taking a reasonable taste of each tart. The filling of Grahame’s Bakery was baked at 375ºF for 20 minutes. I placed this tart #1 and the mister ranked it #3. George Jackson’s filling was baked at 450ºF for 10 minutes and 350ºF for 6 minutes. I placed this tart #2 and the mister ranked it #1. Kim Springer’s filling was baked at 375ºF for 17 minutes. I placed this tart #3 and the mister ranked it #4. Madame Benoît’s filling was baked at 450ºF for 10 minutes and 350ºF for 6 minutes. I placed this tart #4 and the mister ranked it #2. The reality was that all tarts were quite good and it does come down to preference of sweetness and viscosity. What we both agreed on was that the tarts baked at the higher temperature to start, made for a nicer pastry finish. Still feeling there was room for improvement, I continued on in the test kitchen for a second day. I HAD to. There was so much filling left over from the first 4 recipes. I decided to combine all the fillings into a kind of “mutt” filling, never to be duplicated again. 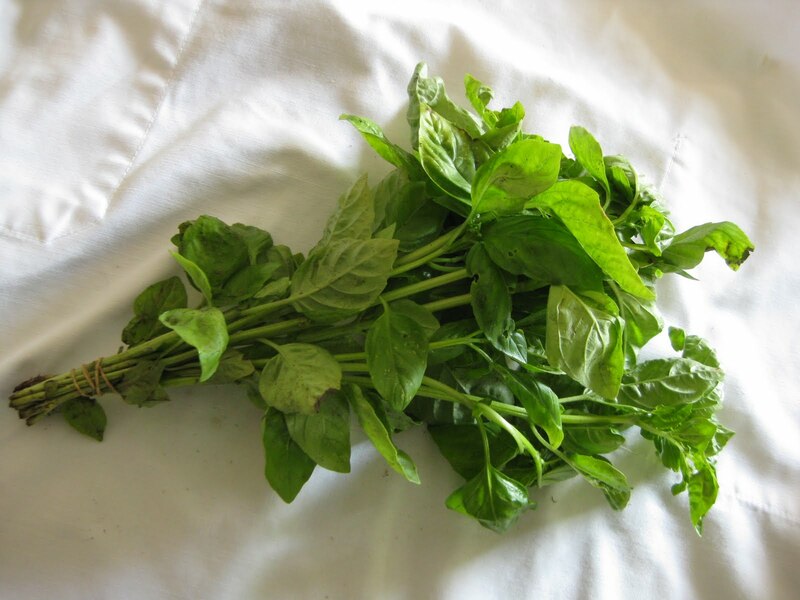 Having learned a few things from the 4 recipes on day one, I came up with my own recipe formulation. A formulation in the end that proved to be the winningest butter tart. The reformulated filling was baked at 450ºF for 9 minutes and 350ºF for 5 minutes. I placed this tart as the new #1. The “mutt” filling was baked at 450ºF for 9 minutes and 350ºF for 5 minutes. I placed this tart as the new #2. 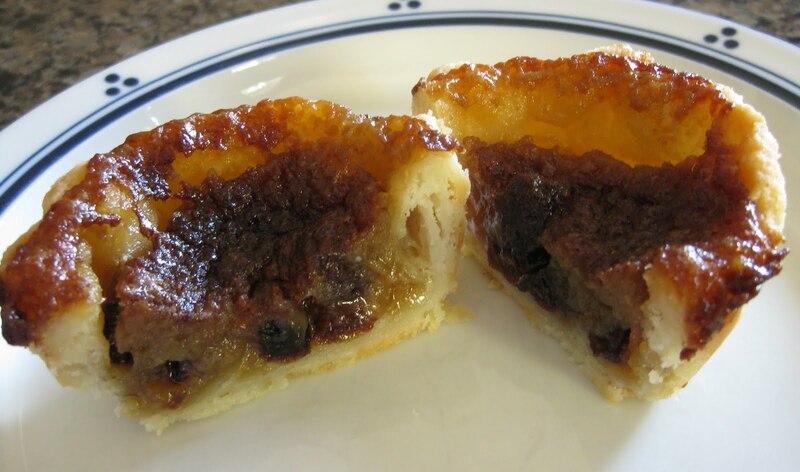 We both considered the two butter tart fillings from day 2 to be ahead of the the recipes from day 1. At this point though we were splitting hairs. Any true butter tart aficionado would throw lots of coin down on the the counter unconditionally for any of the 6 tarts baked in the test kitchen. 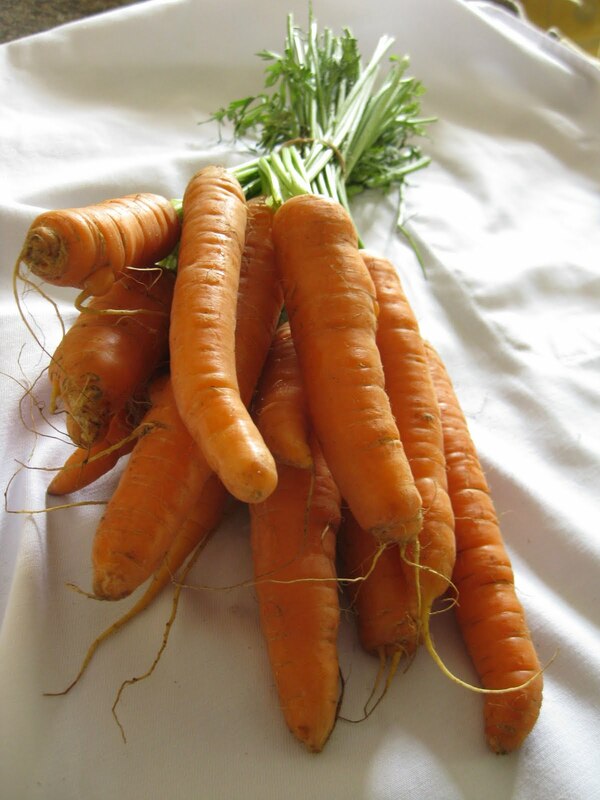 I was lucky to have started with some top recipes, as it made the effort of reformulation a breeze. 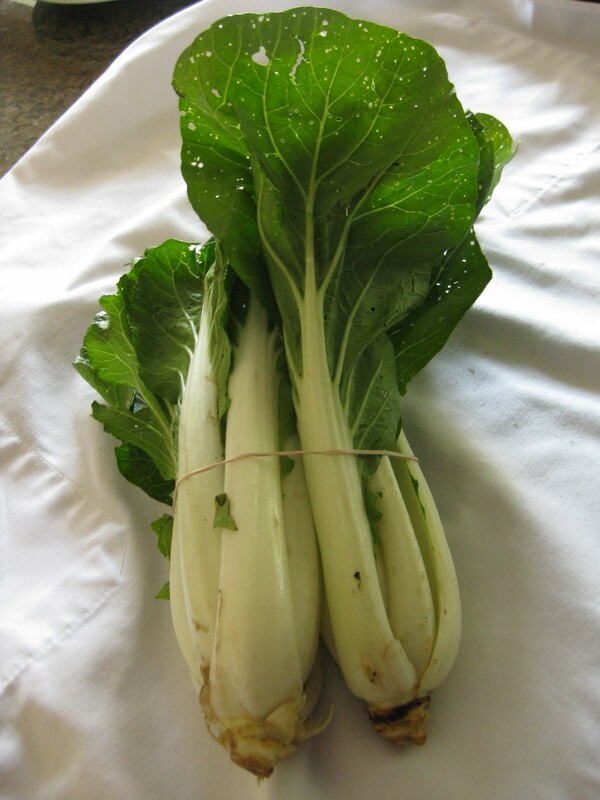 And maybe the task wasn’t really that hard since the ingredient list is so classic and so short. So here it is, the winningest butter tart. If you give it a try, let me know how it went. Measure the flour and salt and mix together. Measure out 1/3 cup of this mixture into a small bowl. Add 1/4 cup of water and stir to make a smooth paste. Cut the lard into the pastry until the lard is pea size. Add the paste to the flour mixture and gently bring the ingredients together. Try not to overwork as the heat from your hands can over mix the lard into the flour. The small peas of lard help to make the dough so flaky. Wrap the dough and put it into the fridge to chill for 30 minutes. To make tarts, roll out 1/2 the dough and cut circles using a yogurt container. This is a little over 4″ wide but works well for a standard 2 3/4″ muffin tin. You should be able to get 4 circles from this first dough. 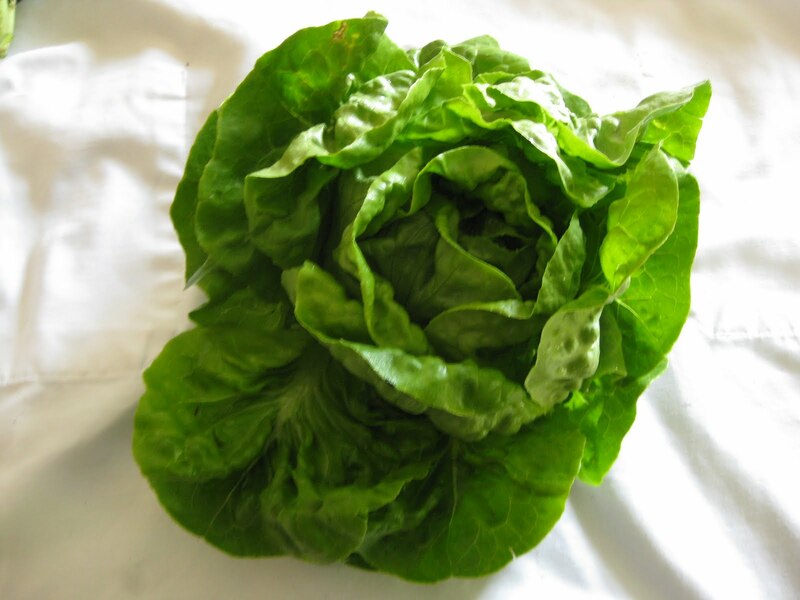 Once in the pan, prick the bottom and sides of the shell with a fork. Repeat with the other 1/2 of the dough. Work the butter and brown sugar together. Beat in syrup, then the cream, then the egg, vanilla and salt. 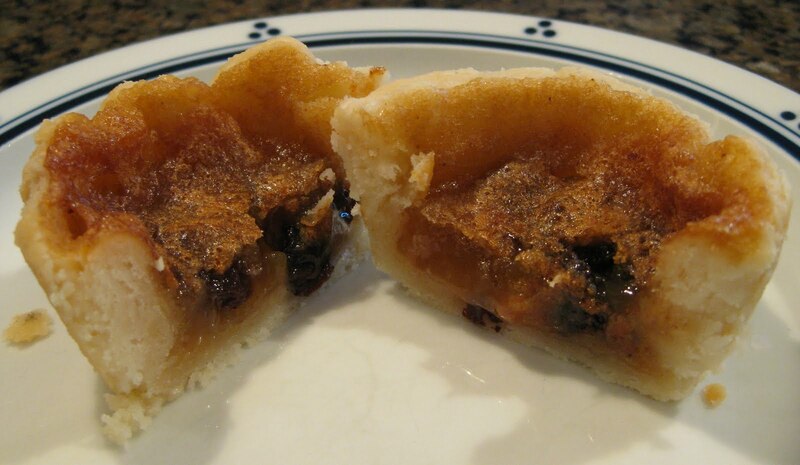 Put the raisins in each tart before adding the filling. 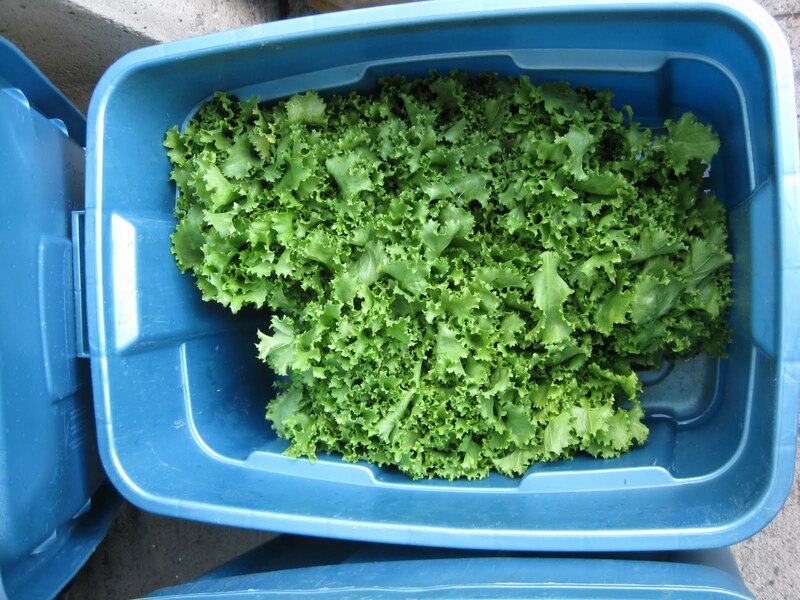 Fill 2/3 or 3/4 full. Bake at 450ºF for 9 minutes. Turn down the temperature to 350ºF and bake for another 5 minutes. 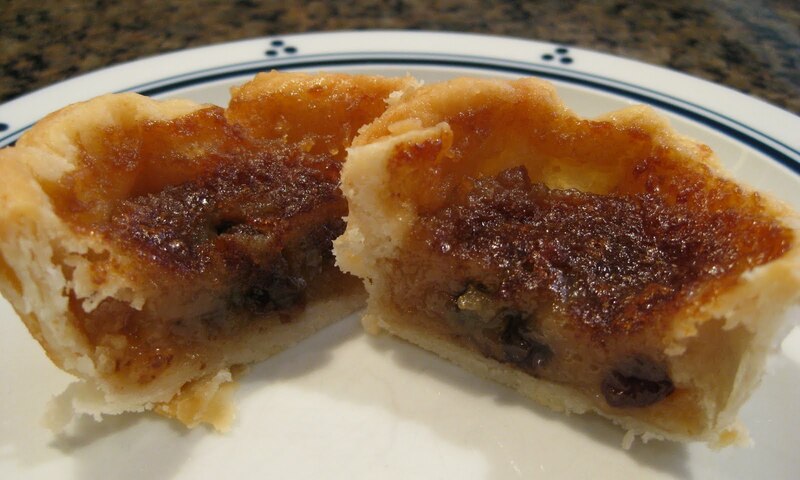 UPDATE: Fast forward to May 2011 and I have made a few more changes to the Four Biter World Famous Butter Tart. 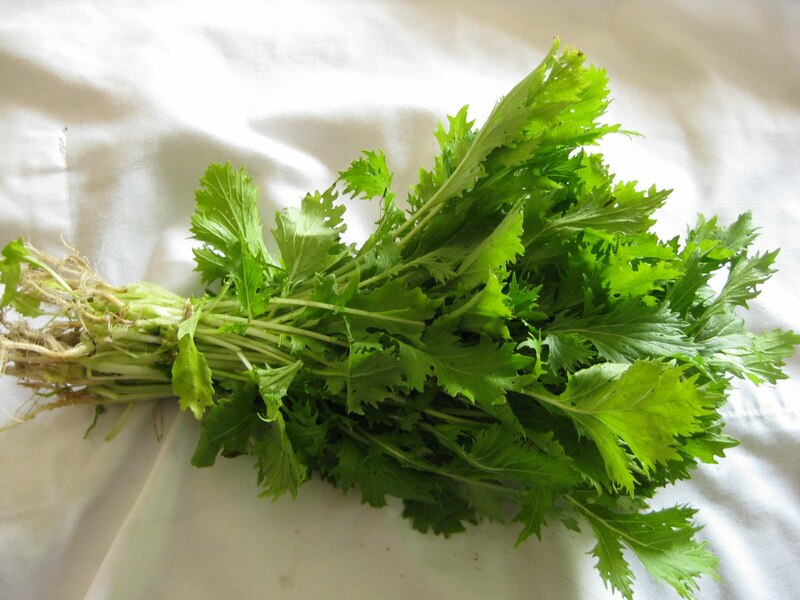 Last Friday evening, we had a chef in our home preparing a many course meal for 3 couples celebrating the same number of years of wedded bliss. You know, fancy dishes with words on the menu like lobster and nage and minus 8 gastrique and fennel pollen. That wonderful evening seems like a life time ago already as we are being whisked along at top speed on the magic carpet ride called life. Since then it has been special evening leftovers and not a whole lot of new fancy foods happening here. I still feel stuffed. I still feel tipsy! The mister and the teenager are now in the throws of packing up for a multi-day canoe trip through the Barron River Canyon in Algonquin Park. Male bonding. No room for me. The kitchen and table have been taken over by piles of meal planning, camping style. No lobster. No nage. No minus 8 gastrique. 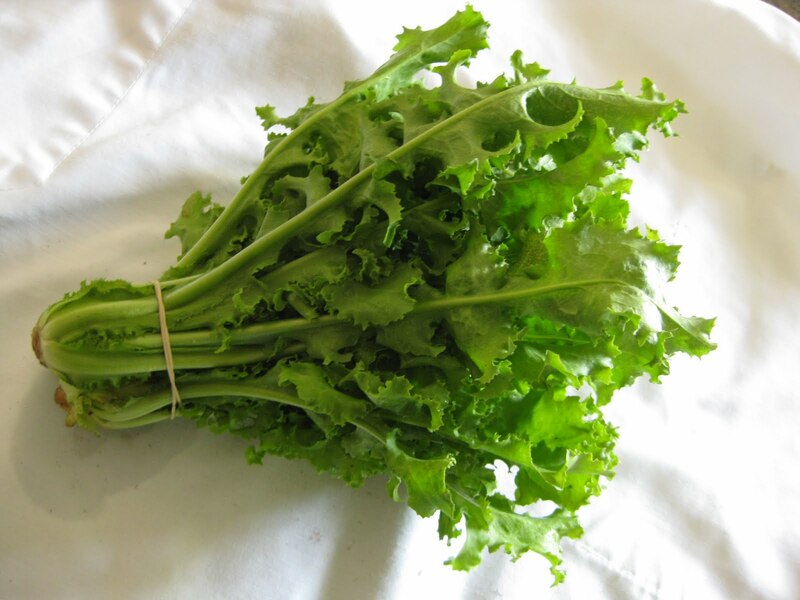 No fennel pollen. I didn’t really see anywhere for me to create their ‘last supper’ in that jungle. Their internal dinner bells clanged off around 6:45 pm and the response needed to be instant. The teenager suggested sushi. That just seemed way too urban for pre-camping. Time to set the mood for it all. I suggested the Hintonburger. The buzz going on about the Hintonburger has been remarkable. A buzz that seems almost on par with the newly opened Taylor’s Genuine Food & Wine Bar in Old Ottawa South. How does that happen? When you see this place it is a cross between Jean Burger’s near Wakefield and the chip truck at Sunnyside and Bank. You are not going to the Hintonburger for the decor. It seems everyone has been writing about it and two particular write-ups have done a great job of capturing the history behind its inception and aspects of the business that are particularly important to its identity – organic meat from O’Brien’s farm, fresh ingredients from the local Parkdale Market, home-cut fries. 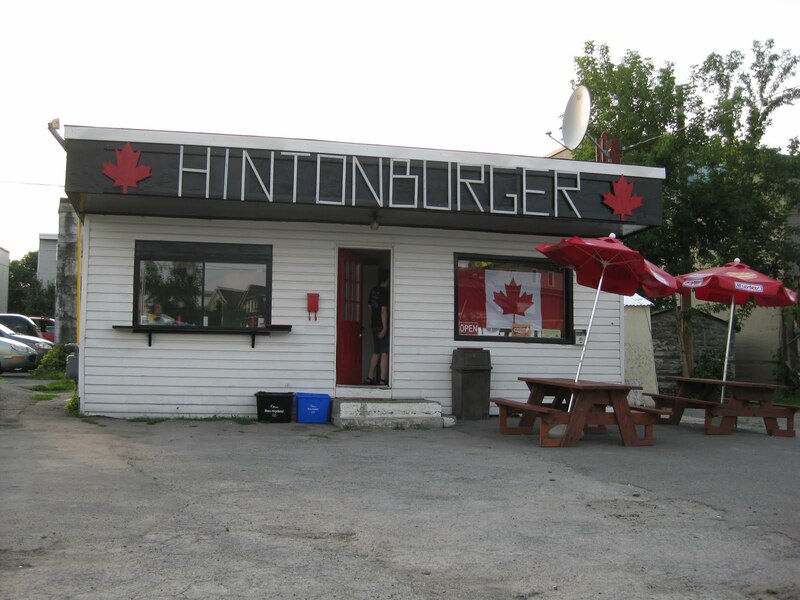 Must reads if you want to get the true sense of the Hintonburger. I draw your attention to Ottawa blogger Apartment613’s July 12, 2010 entry called Restaurant Watch: The Hintonburger, and also an Ottawa Citizen article by Nicki Thomas called A Burger Joint Blooms in Hintonburg. Could this be the new Webers that found burger fame near Orillia? Time will tell. Their smallest burger at 4 ounces, the Armstrong, was all I could muster tonight. ($4.50 taxes in.) I added a small fry for $2.50. Having seen a number of pictures posted on blogs and also Ottawa Foodies, I was thrilled to see that my fries were actually a lot darker. I love them well cooked. Most chip trucks have a small fry at $3.00 or even $3.50, so the Hintonburger’s small fry is a deal. I am sure it will help to draw in business and keep them coming back. Next time I will go for the value fry at $1.75. A better size for my appetite. The teenager is very interested in trying their poutine. Tonight his side was a small onion ring at $3.00 and he was very pleased. The small is still a handsome size. He did not finish. Both males went all out with the 6 ounce Hintonburger which came loaded with cheese, bacon and their signature BBQ sauce. They too went for all available toppings (lettuce, onions, tomatoes, pickles, banana peppers, ketchup, mustard, mayo, relish) All 3 hamburgers were baby wipes messy and super gooey yummy. I considered taking pictures as it always seems to help a blog entry to have many pictures. But I have seen pictures of Hintonburger burgers and they are downright messy and don’t seem to exude a ‘come hither’ about them. Though I have to say Lord of the Wings’ methodical and academic labeling of said burger specimen was most thorough. I just couldn’t see the Queen chowing down on one though. So with belly’s full of the signature Hintonburger hamburger, some fries and rings, the canoers have upped their food game to such fare as filet mignon and egg-a-muffins as they make their way through the Barron River Canyon. I just hope the bears are looking for a lesser menu. 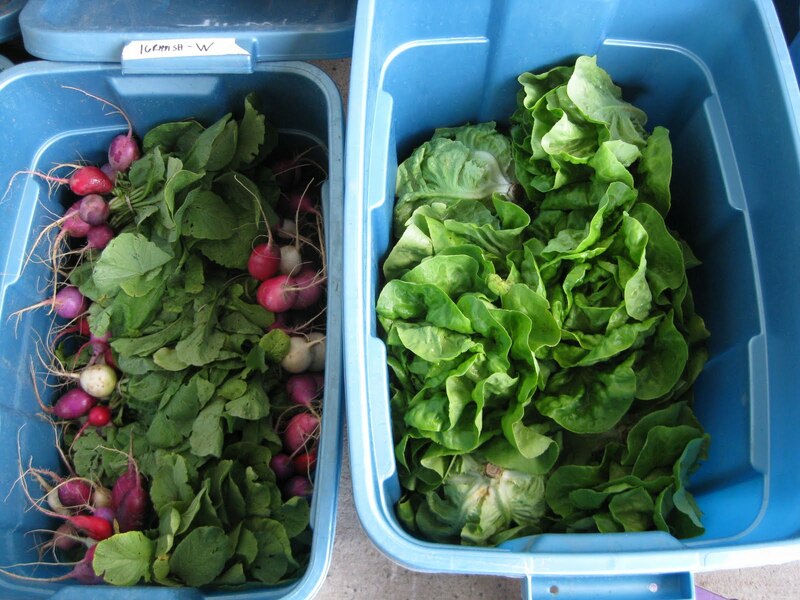 Tonight was our pickup night again for the Roots and Shoots Farm’s CSA food. This was their week #3. We participate with a half share every other week so this was just our second food offering. The colours alone get me. We have an exciting week ahead of trying new things. 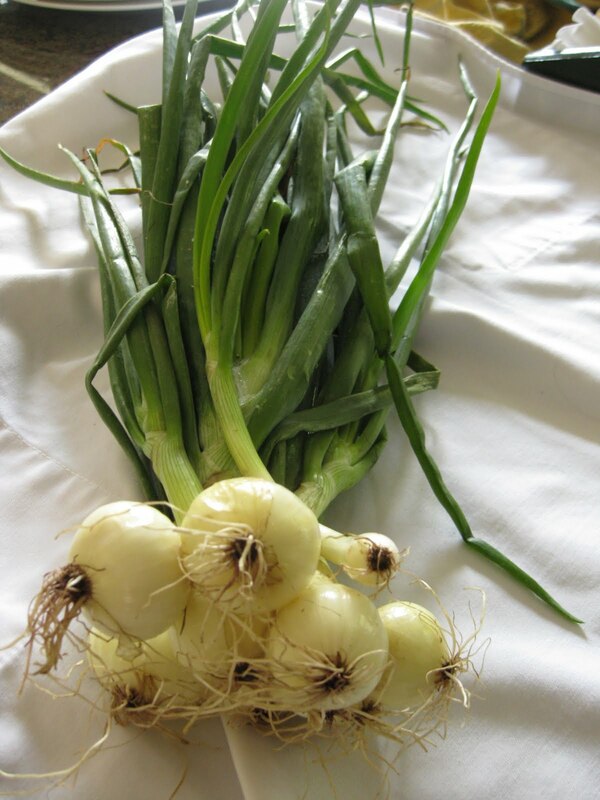 I welcome any and all suggestions on what to do with the bounty. 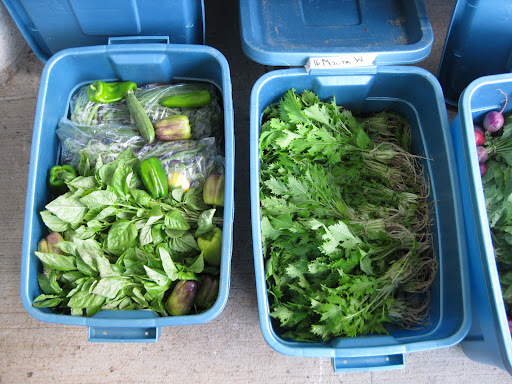 If you want to understand more about CSA’s, the Ottawa Citizen did an article in today’s paper. 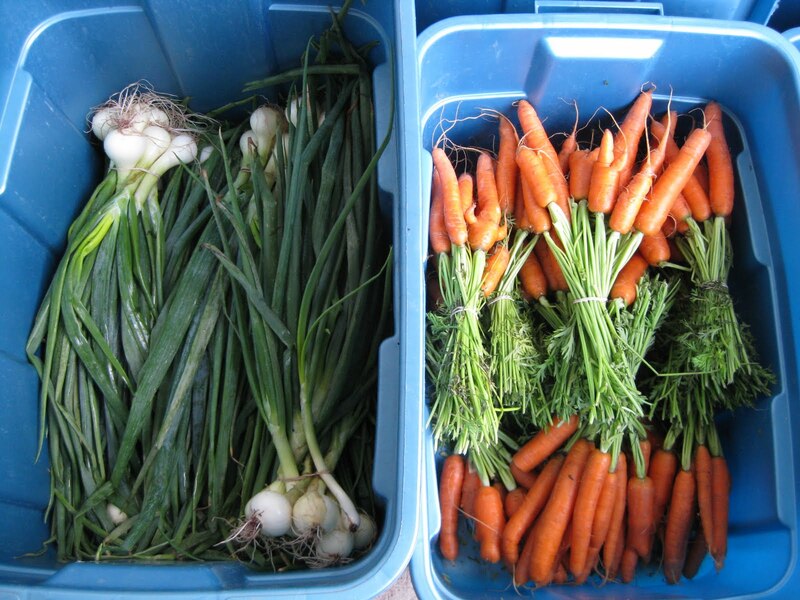 Food Indulgence with Knowledge – Can The Ottawa Citizen Help? 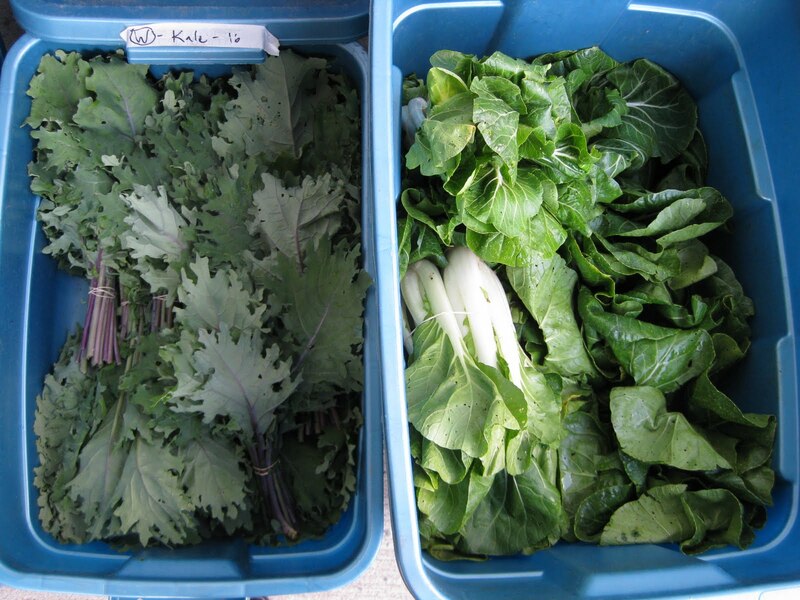 By the time we are old enough to enjoy food indulgence without a care to budget, we realize we are old enough that we need to do this indulgence with thoughtfulness. Our doctor is after us about the extra pounds, the cholesterol creeping up, as well as the blood-pressure and hypertension. Making smart food choices and pacing the indulgence means being vigilant to understanding what we consume – all the time. 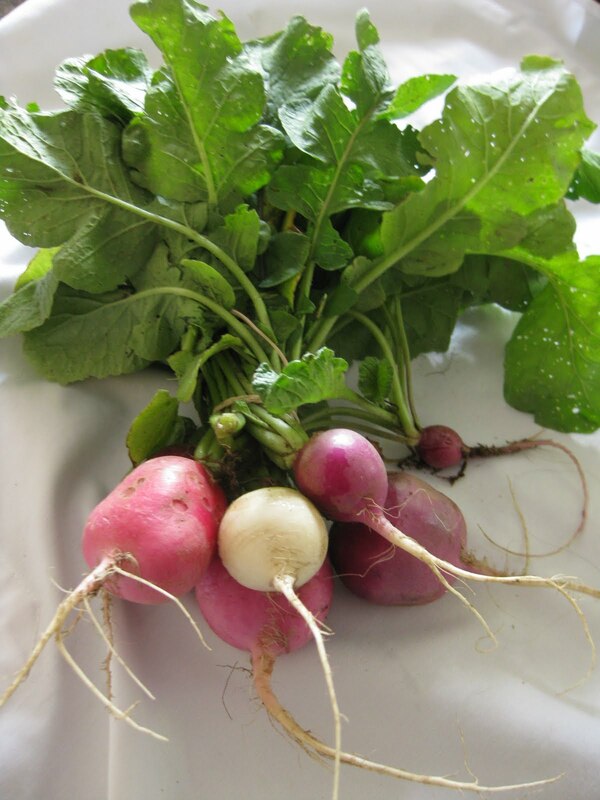 Lately I have enjoyed reading the blog of Yoni Freedhoff called Weighty Matters. 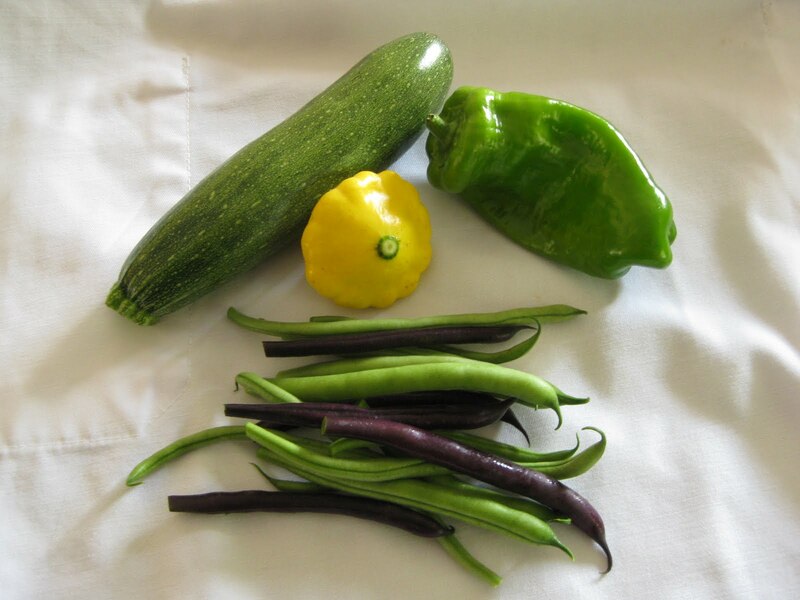 Here is a particular post he has asked his readership to share around the nation’s capital in a plea to have the local paper, The Ottawa Citizen, take his interest in nutrition analysis seriously and responsibly as they share their many great food recipes with their readership.